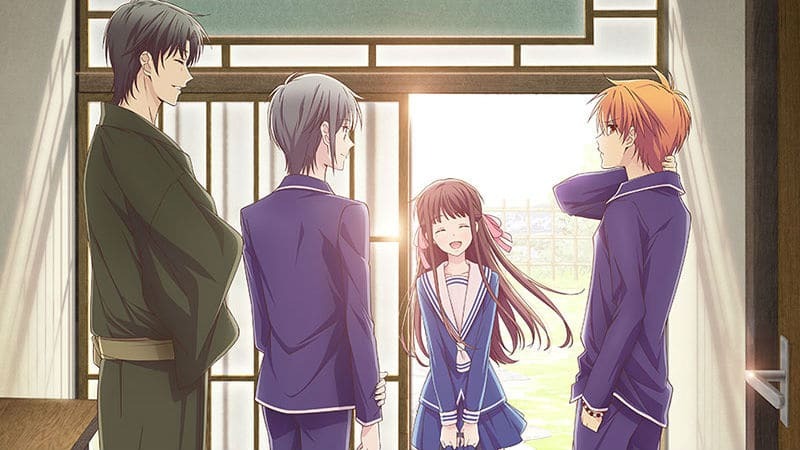 The release date for the new Fruits Basket reboot has been narrowed down. 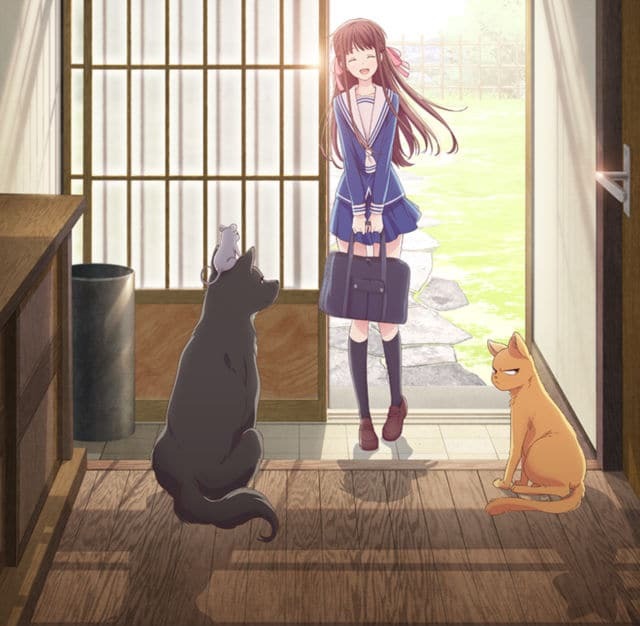 The February issue of Monthly Newtype magazine revealed that the Fruits Basket 2019 anime will premiere in Japan in April, the Spring 2019 anime season. Instead of being Fruits Basket Season 2, the anime is being rebooted from the beginning since the Fruits Basket 2001 anime took the story in a different direction from the manga. Now that the manga’s story has been completed with Volume 23, the new Fruits Basket anime will adapt the entirety of the story. The number of episodes still have not been announced. 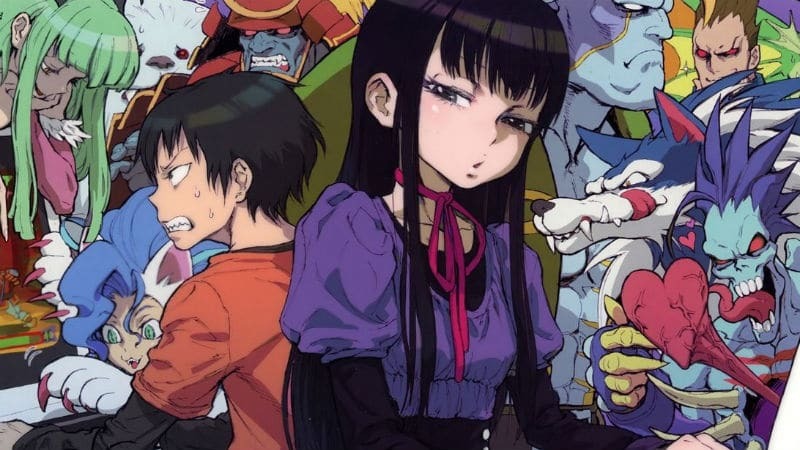 However, the new anime is likely to be multiple cours since the 2001 anime only covered the story events of six manga volumes. Assuming the Fruits Basket 2019 anime has similar pacing it can be estimated that new episodes will come out for more than a year. Fruits Basket manga creator Natsuki Takaya is serving as the executive supervisor on the staff at TMS Entertainment. She specifically desired that the new Fruits Basket anime be produced by new staff and even a new voice cast. Manaka Iwami (Maquia in Maquia: When the Promised Flower Blooms) will provide the voice of main female character Tohru Honda. Nobunaga Shimazaki (Haruka in the Free! anime series, which just received a new 2020 movie announcement) will voice rat boy Yuki Sohma. Yuma Uchida (Ein in Gundam: Iron-Blooded Orphans) will be cat boy Kyo Sohma. Yuichi Nakamura (Gray in the Fairy Tail anime series) is playing as dog boy Shigure Sohma. Director Yoshihide Ibata of FLCL Progressive and Attack On Titan Junior High fame will be helming the new Fruits Basket 2019 anime. 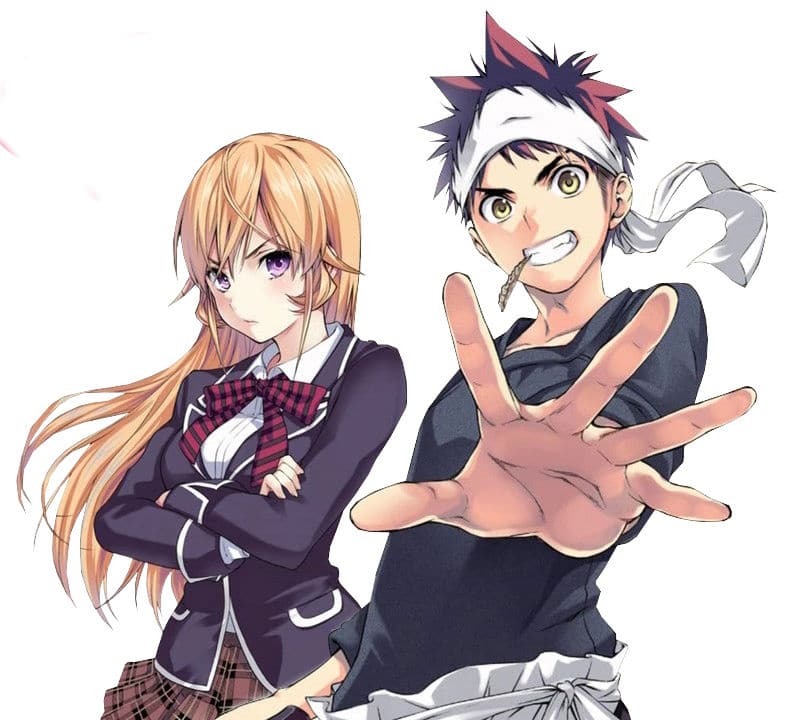 Masaru Shindo is designing the characters while Taku Kishimoto provides series structure. The Fruits Basket 2019 anime will air in Japan on TV Tokyo. 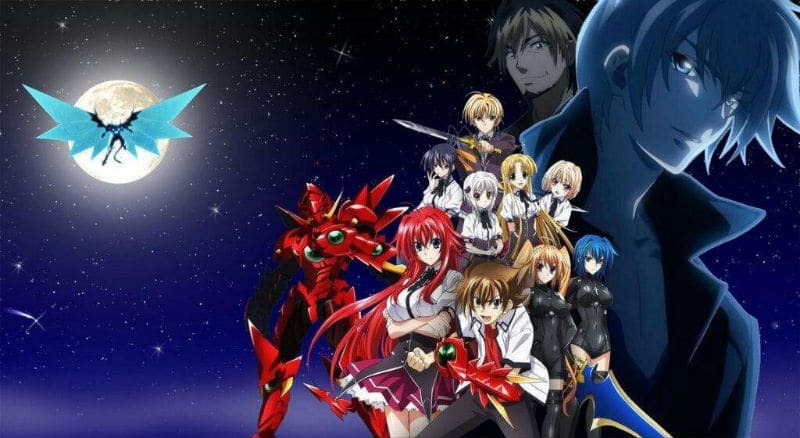 Funimation is planning on streaming the anime internationally on the FunimationNow platform. Funimation will also be releasing the new episodes on Blu-Ray/DVD home video releases.